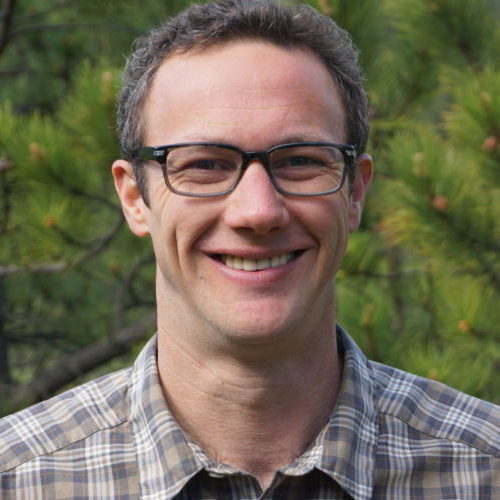 An athlete’s acupuncturist and our go to provider for gentle treatments, Jonathan Fleming is a graduate of Southwest Acupuncture College in Boulder, Colorado. Jonathan first became aware of acupuncture after several knee surgeries from his division one, college soccer career. He had been certain he would live with chronic knee pain until he began a course of acupuncture in his adopted home town of Boulder, Colorado. Amazed by the reduction of pain and ability to ski and move with ease, Jonathan changed careers from hospitality to Oriental medicine. During his four year training at SWAC, Jonathan was impressed by the gentle and effective nature of Japanese style acupuncture therapies and pursued advanced training with renowned acupuncturist Dr. Jeffrey Dann. Through this apprenticeship Jonathan became adept at Sotai therapy, a gentle movement technique, as well as non-invasive and needless therapies that prove great for his pediatric patients.